A novel of love and attraction, both normal and perverse, friendship, sacrifice, ambition, innocence, dreams as harbingers of events to come, telepathy, clairvoyance, fate and destiny. 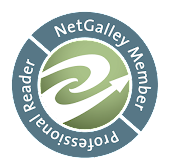 All wrapped in a fast paced novel of murder and suspense. Joe (Nico) Nicoletti was invited to present at a seminar about criminology. He was also offered a faculty position at the University in a town where one of his oldest friends live. Since Nico hasn't been happy with his life since his beloved wife died and he retired, he is seriously considering it. At a univeristy dinner, Nico meets Justine-Marie and begins to think that he might be able to have a fresh start on life and love. She reminds him so much of his wife and they really seem to hit it off immediately. That is until she is murdered. 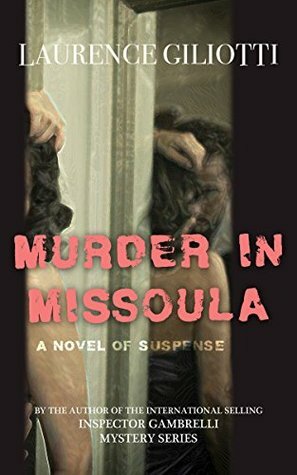 I found MURDER IN MISSOULA to be a fast paced murder suspense filled with tension. Nico is an interesting character and one that I didn't have any issues relating too and I found myself cheering when him and Marie-Justine were such a perfect fit. Nico had to work outside the lines as he was the prime suspect in her murder and some of the methods he used were ingenious. And the secondary characters are all well developed and help to keep the story going as well as some light notes. My only disappointment with this book is that it doesn't look like the author is planning to write it as a series. I really enjoyed Nico and would love to further books featuring him. I do recommend this book to any of my readers who enjoy a good murder/suspense book. There are no graphic sexual scenes though there is some violence.